Dog owners all over the world would agree that a pet dog is not just a pet; it is also a valued family member, one that stays loyal and loving even in the worst of times. It is heartbreaking to see these faithful animals in distress or pain, which is why every dog owner should know to look out for some telltale signs and symptoms indicating that the dog is sick. Puppies, in particular, are highly susceptible to illness. 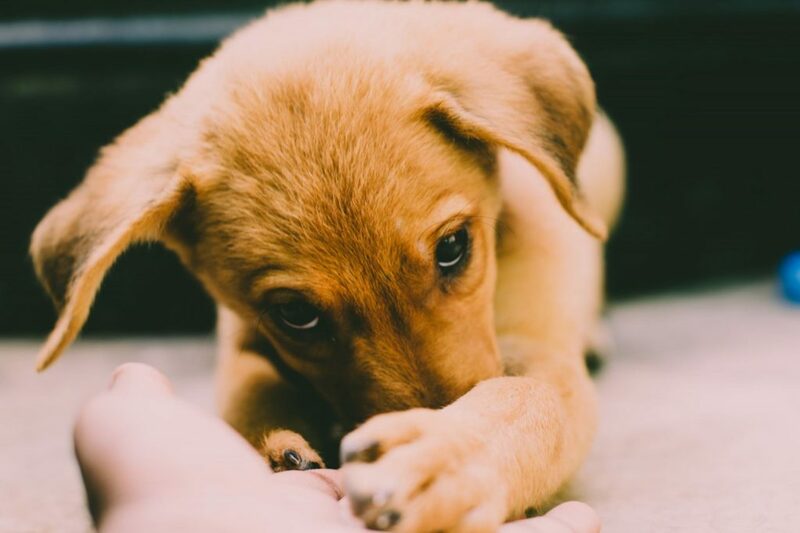 The most crucial aspect is that your dog or puppy cannot speak out; it is you who have to be proactive enough to understand that your furry friend is in distress. On catching the slightest glimpse of any health warning sign, take your puppy to a good vet clinic, where you have some of the best veterinarians and vet technicians certified from renowned vet tech schools in California and other cities. To understand that it is time to visit a vet clinic, here are some of the health warning signals to keep track of. A characteristic which puppies are known for universally is their wagging tails and happy, curious and carefree disposition. Puppies are almost always excited to interact with people, particularly with their caregivers, and if they appear disinterested, it is a sign that they are already sick, or are just coming down with an illness. If the puppy seems reluctant to eat, it might not be just because he or she does not like the food variant provided; the reason may be more serious. Lack of appetite is a serious sign of sickness or possible infection. Potentially dangerous outcomes can be canine distemper and heartworm disease, so the caregiver has to be vigilant on this. A coat that lacks luster is a sign of a sick pup. If one has been feeding the dog properly and taking good care of the furry animal, the pet’s coat should be sleek and shiny. A dull coat could indicate a minor ailment such as a food allergy, or it could point to serious conditions like kidney disease. Fevers can be quite commonplace amongst humans, but they are not to be taken lightly in puppies. A fever can be a warning sign for many health problems, and owners should visit vet clinics at once if they find out that their pups are running a fever. Little pups tend to whimper occasionally for many reasons; they miss their mother and siblings, they want attention. There can, in fact, be a plethora of reasons. However, if the pup is whimpering and whining often, it may be his way of saying that he is not feeling well or is injured. If comforting the animal does not work, veterinary care may be required. These were only the basic warning signs of sickness. Anyone caring for a pup has to keep an eye out for any unusual symptoms exhibited by the pet so that that necessary medical attention can be provided immediately.